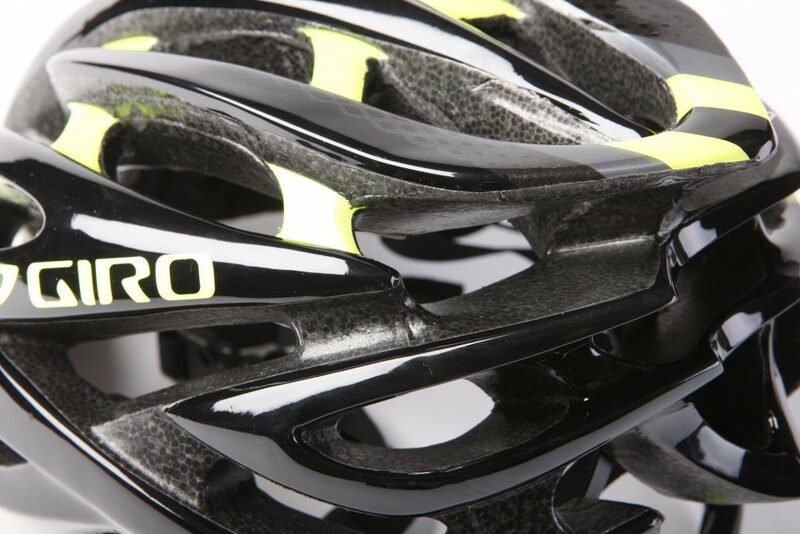 It may be marketed as a mountain bike helmet, but that shouldn’t put you off putting the Giro Fathom through its paces on the road. The mountain bike section of the local bike shop may be uncharted territory for many of you, but it may be worth exploring in search of the Giro Fathom helmet. And once you’ve disposed of the label (and possibly the visor) there’s little to suggest that road riding is not the Fathom’s intended discipline. For warmer rides, the ventilation is excellent thanks to the 23 vents, which allow plenty of cool air in, and the recessed channels flowing backwards from the front of the helmet, which ensure this cool air flows over the top of the head. With our test period with the Giro Fathom extending into the colder months, you might expect that this efficient ventilation could be a problem. Thankfully the adjustability is just as good as the ventilation thanks to the Roc Loc 5 fit system. 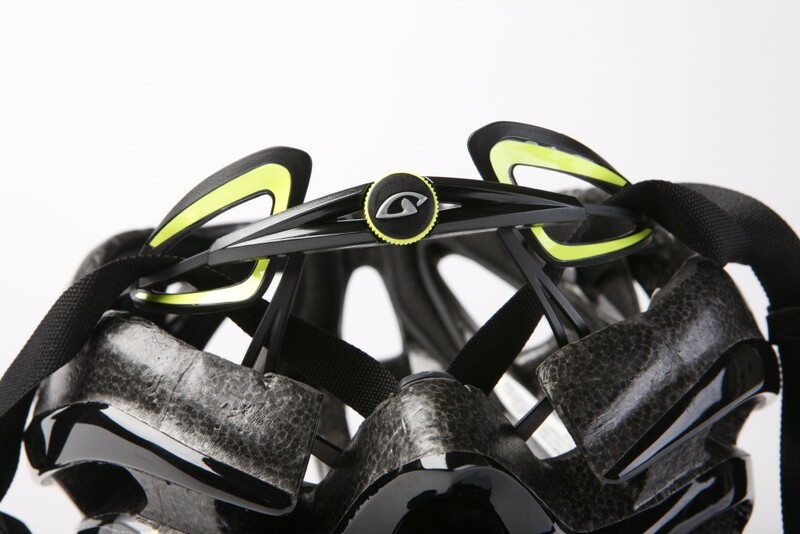 This effectively amounts to a rear dial which can be loosened to fit a cap or winter hat under your lid when the weather gets a little chillier. This idea is hardly unique to Giro, but the level of adjustability was greater than we’ve seen on other brands, although the dial could be a little bigger for use with winter gloves. Hitting the scales at 280g for a medium, there are certainly lighter helmets on the market, although the Giro Fathom is still a match for more expensive lids such as the Smith Overtake we reviewed a few months back. Sub-300g is still a good weight for a helmet of this price and the great fit that comes with the Roc Loc system ensures the extra few grams isn’t noticeable. The only other little niggle we had was that the chin strap was far too long, leaving a loose end flapping in the breeze. A quick snip with a pair of scissors will solve this, and will leave you with a very good helmet for on and off road. The Giro Fathom is a great helmet which will happily adorn your head year-round thanks to excellent ventilation and adjustability. It could perhaps be a little lighter, but 280g not too bad for a lid of this price.